Every homeowner wants an uninterrupted access to clean drinking and bathing water, but sometimes faulty pipes and leakages can affect the proper functioning of your plumbing system. This is where professional plumbers come in to ensure that your household water systems are well maintained and repaired where necessary so that water comes in and out of your house as it should. While plumbing is commonly associated with water-related issues, it also includes a wide range of services such as installation and maintenance of water boilers, heating systems, washing machines, drain cleaning, clogged toilet repair, hydro jetting and much more. All these services can only be offered by professional plumbers who possess the skills and knowledge to fix any plumbing problem in your home. Most homeowners may be tempted to fix the seemingly simple plumbing issues on their own perhaps to save money and time. However, only professional plumbers will be able to deal with all kinds of plumbing issues since they have the skills and tools to do it. Whether plumbing problems in your home seem pretty simple and straightforward, it is crucial to let licensed professional plumbers handle these types of issues. If your toilet gets clogged or your drainage system has leaking problems, your entire home becomes uninhabitable, and this also hinders your daily routine. When there are leaks in your home or sewage is flowing everywhere in the house, the excess moisture can damage your floor and property hence the need to hire professionals to ensure that your plumbing systems are well-maintained and running properly to minimize water damage. Instead of waiting until your plumbing system fails or begins to show signs of failing, the best practice is to call in a professional plumbing company like McVehil Plumbing, Heating & Cooling so that potential problems can be spotted early enough. Hiring professionals guarantee a clean and safe job. 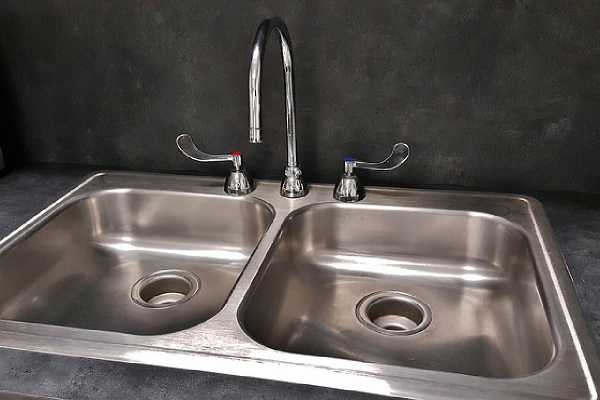 Plumbing is a tedious and challenging task, and any mistake can lead to a severe plumbing disaster that will be more difficult to handle which is why it is advisable to hire a professional plumbing company like McVehil Plumbing, Heating & Cooling. If you reside in Washington, PA, and the surrounding areas, call us today via 724-225-3500 and our experienced plumbers who are dedicated to the work they do will be ready to solve all your plumbing problems at any time of the day. Emergency Plumbing, Drain Cleaning, Water Heaters, Backflow Preventer Testing/Repair/Installations, Toilets, Garbage Disposals, Shower & Bathtub Installations, Hydro jetting, Sewer Video Inspections, Water Line Repairs & Installations, Gas Service Repairs & Installations, Sewer Line Repairs & Installations, Well Water System Repair & Installation.